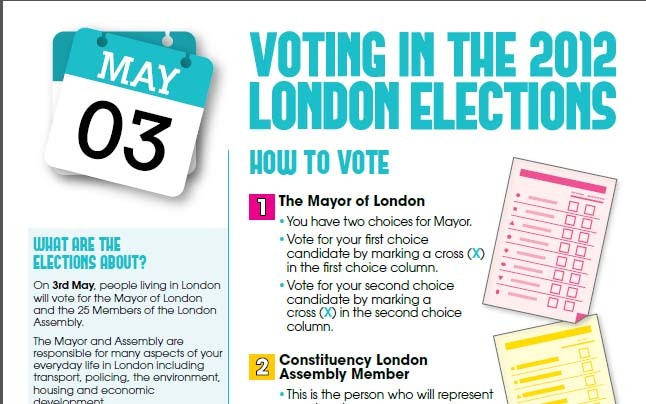 Trying to find who is standing and links to their websites is not always easy so I’ve created a new page about the Elections 2012 with details of candidates for Leytonstone and some information about how to register (for anyone not already on the Electoral register). If anyone finds the links I couldn’t find, please contact me, so this page becomes a really useful one-stop resource. The page is completely non-party political! Many thanks.